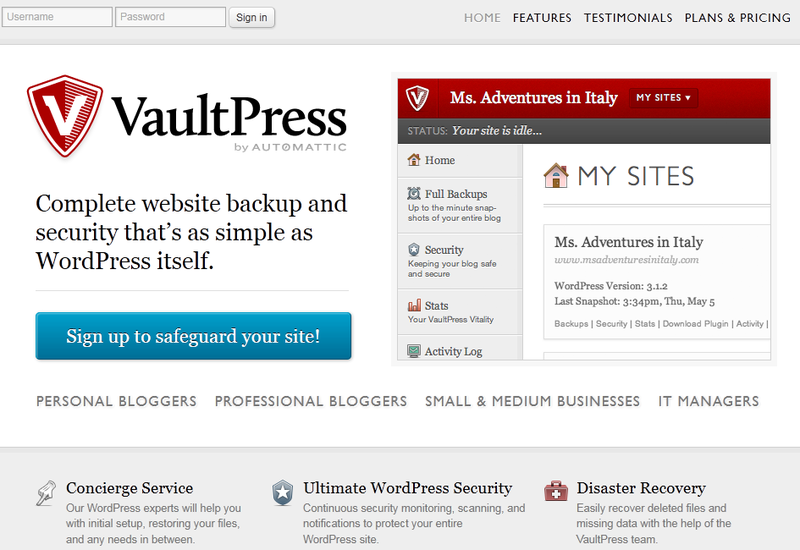 VaultPress: this could get pretty expensive if you have multiple domains. 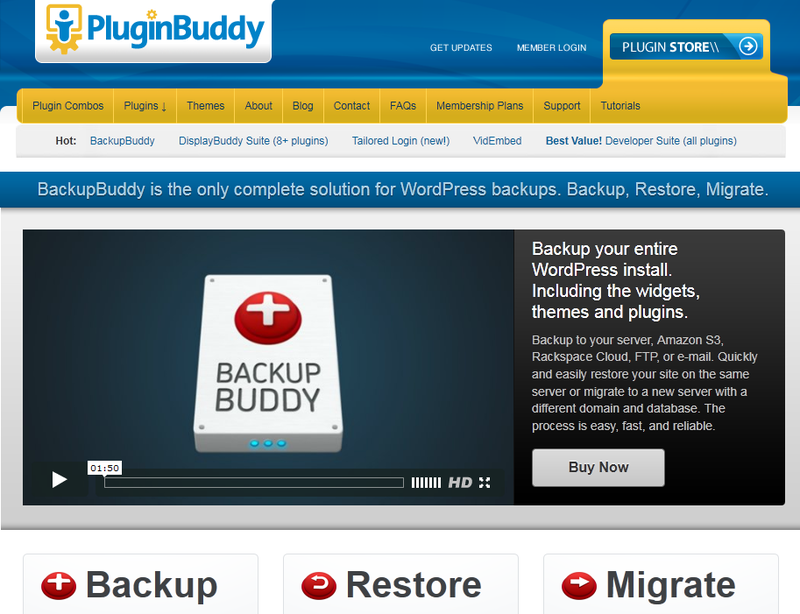 At the same time, these guys backup and perform security checks on your website to keep your business protected against disasters. Twitter, Facebook, and other top social networks are great tools for businesses to take advantage of to connect with more people, generate leads, and come up with new ideas. 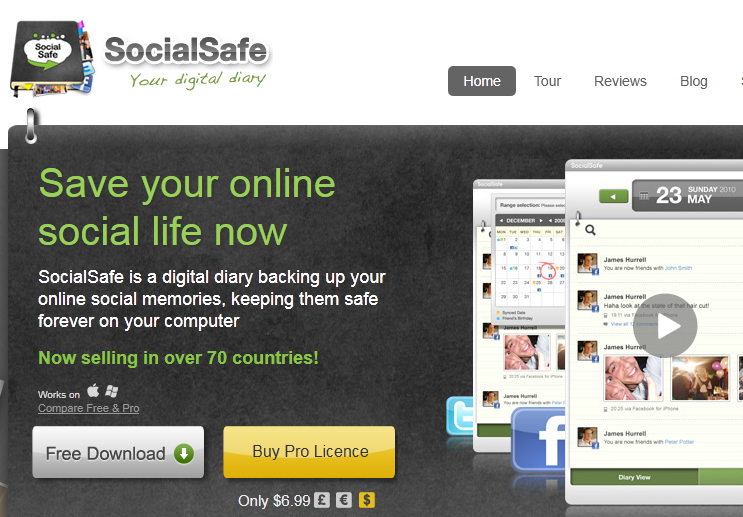 Just like any content your create on your own site, it does not hurt to create backups of your social content. This approach can get you out of trouble when facing the worst case scenario. 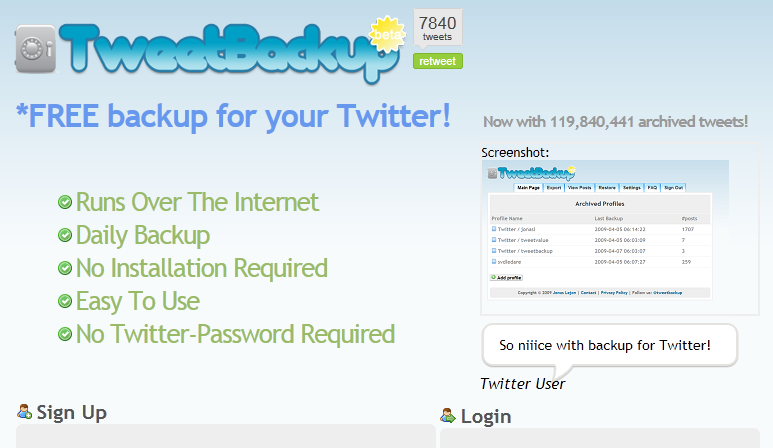 Tweetbackup: a superb backup service for Twitter that keeps track of your content on a daily basis and stores them just in case.